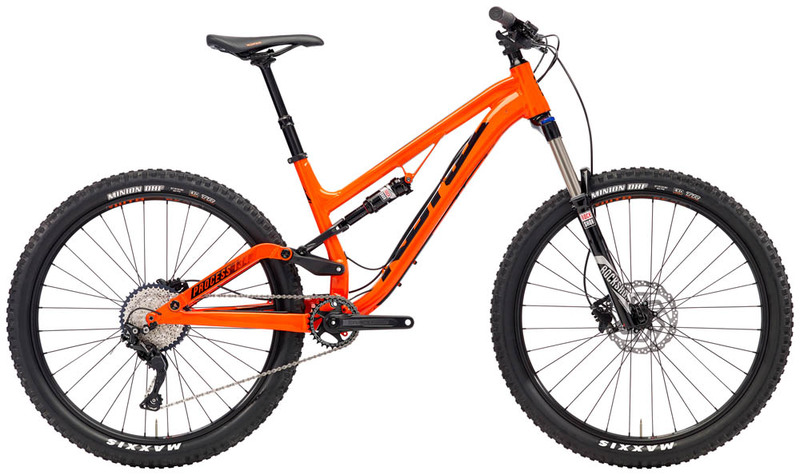 Epic Cycles has been in the business of bikes for over 15 years. We love riding them, fixing them, cleaning them and looking at them. We love old worn bike parts that tell stories of long summer days in the woods and crisp fall mornings cruising around the neighborhood. We love the incomparable feeling of freedom and adventure they provide. Most of all we love sharing them with others. Whether it’s setting up your child on their first bike or breathing new life into your old trusty commuter, the reason we come to work each day is to help you find freedom and joy on two wheels. 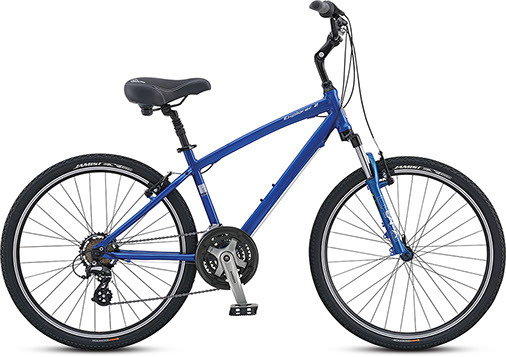 We sell premiere, high quality, new and used bikes. 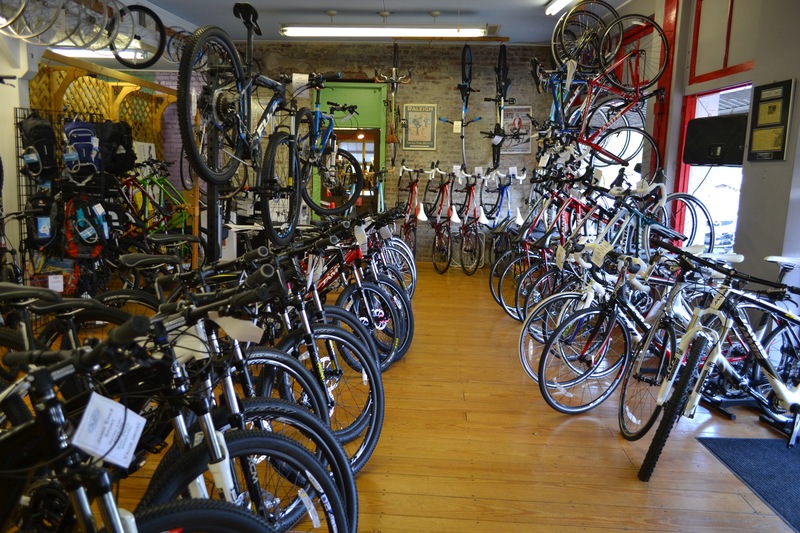 If you have a special need, a required part, are looking for a specific kind of bike, or need a smart bike purchase for the specialty rides you have in mind, come visit us. We specialize in enthusiasm. Our clients find that no matter what kind or bike they want, we either have the right model in stock, or we can get it for you. Wether you want to tear up the trail or explore the town, Epic will get you outfitted for adventure with our bike rentals. Quality service is the cornerstone of the Epic Cycles experience. In the same way a well tuned musical instrument is a joy to play, a well tuned bicycle is a joy to ride. The goal of our service department is to provide a timely, affordable and thorough experience so you don’t need to worry about the bike and just enjoy the ride. We service all makes and models from your child’s scoot bike to your no compromise race rig. We’ll use the same level of love and detail on your bike as we do on ours. And, with our 30 day service guarantee, peace of mind is only a few pedal strokes away.